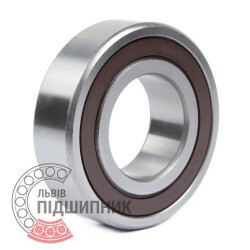 Deep groove ball bearing 62200-2RS CPR, China. Dimensions 10x30x14 mm. 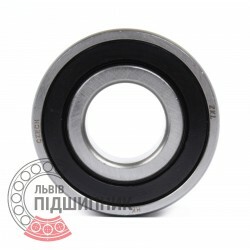 Corresponds to the bearing 180500 (GOST 8882-75). 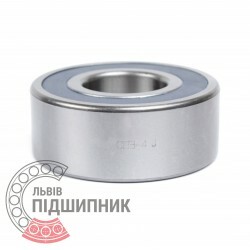 Net product price: 14,85 грн. Gross product price: 17,82 грн. Available for order 17,82 грн. 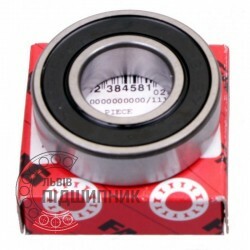 Lip seals (type RS) on both sides of bearing. Single row deep groove ball bearings 180500C17 SPZ, Samara, Russian Federation. Dimensions: 10x30x14 mm. Matches the bearing 180500 (GOST 8882-75). International counterpart - 62200-2RS (DIN 625-1 ISO15:2011). 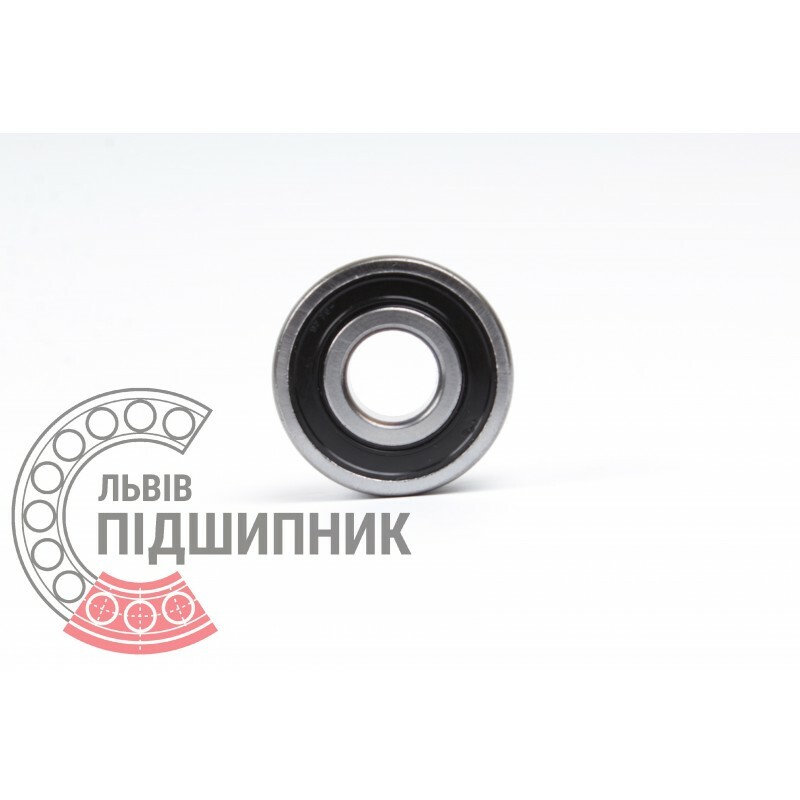 Bearing 62200-2RSH SKF, . Deep groove ball bearing. Single row. RS-type shields on both sides. Wide section. Dimensions (dxDxB): 10x30x14 mm. Correspond to USSR / CIS designation 180500 GOST 8882-75 and 62200-2RS DIN625-1. 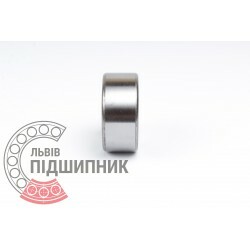 Net product price: 215,16 грн. Gross product price: 258,19 грн. Bearing 62200 2RS CX, Poland. Deep groove ball bearing. Single row. RS-type shields on both sides. Wide section. Dimensions (dxDxB): 10x30x14 mm. Correspond to USSR / CIS designation 180500 GOST 8882-75 and 62200-2RS DIN625-1. Bearing 62200-2RSR Kinex, Slovakia. Deep groove ball bearing. Single row. RS-type shields on both sides. Wide section. Dimensions (dxDxB): 10x30x14 mm. Correspond to USSR / CIS designation 180500 GOST 8882-75 and 62200-2RS DIN625-1. Net product price: 53,46 грн. 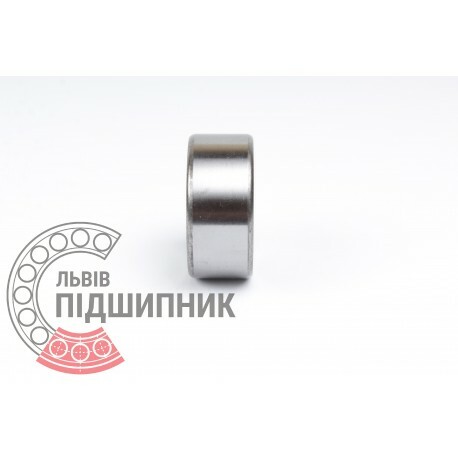 Gross product price: 64,15 грн. Hurry up! Last items in stock! 64,15 грн. Bearing 62200-2RSR FAG Schaeffler, Germany. Deep groove ball bearing. Single row. RS-type shields on both sides. Wide section. Dimensions (dxDxB): 10x30x14 mm. Correspond to USSR / CIS designation 180500 GOST 8882-75 and 62200-2RS DIN625-1. Net product price: 152,46 грн. Gross product price: 182,95 грн.